Upon entry through the front door, you will be brought near the center living area. The first floor also has a study, which is a great work space! Near the study is the open concept family room and kitchen, which connects to the dining room. There is a powder room and storage room nearby as well. The second floor is where the extraordinary master suite is located with its master bath and walk in closet. The second bedroom and third bedroom with a walk in closet are down the hall. The hall bathroom and laundry room will also be found on the second floor. 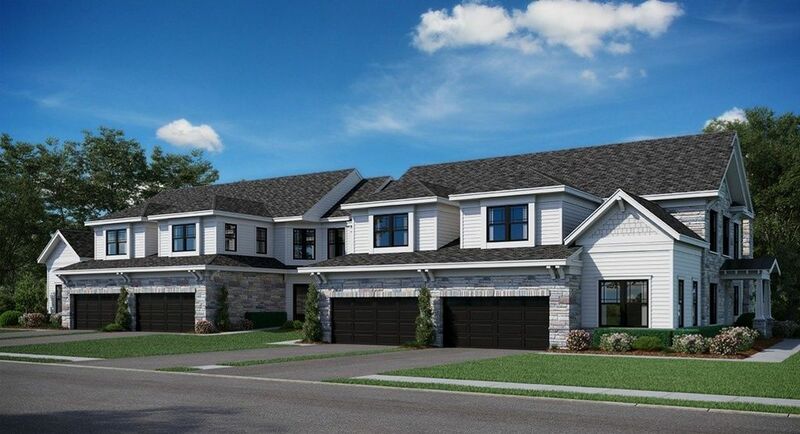 The Ridgewood plan at Venue at Cobblestone Creek features a connecting two car garage and a basement. Residents of this lifestyle-oriented community are steps away from the Cobblestone Creek clubhouse featuring fitness, restaurants and an 18 hole parkland style golf course.